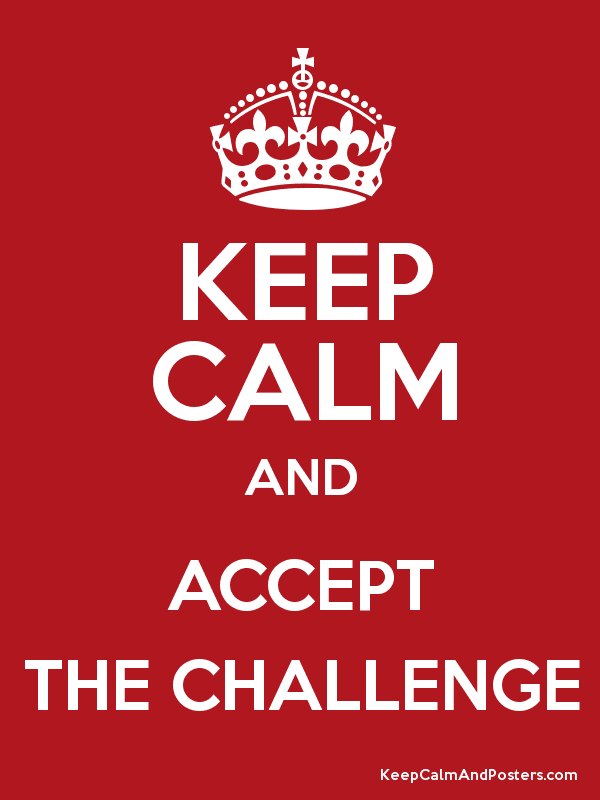 There are a lot of challenge competitions people can participate in going around. All one needs to do is check out Facebook to see a variety of them in diverse forms (pictures, lists, ice buckets, etc.). I’m sure that there is quite a bit of time and energy put into starting such challenges so that they become passed around to a lot of folks. I don’t really have those skills, nor the time to put into figuring that out. Still, though, I have a challenge to put out to the universe (specifically of student affairs) and I look forward to seeing what the universe does with it. (hint: you could be the universe if you so feel up for the challenge 🙂 ). Challenge: Spend two weeks focusing on seeing the process of your practice. I think that if we were to do so, we might be disappointed in ourselves. For example, we might see that often we speak about inclusivity, but we practice including only those most like us…at all levels. Or that we say we value difference, but our approach neutralizes out any difference…or assimilates it, so that the difference becomes something we are more comfortable with. I think that no matter what we do discover, it will include a disconnect between saying and doing (is it really a surprise then when students demonstrate the same disconnect?). Taking the challenge could help to discover if I am, and I’m very much open to that. Rule 1: No rationalizing/explaining away why you follow the process that you do. Just notice it as it is using thick, rich description…who does it include, what value(s) it is enacting, etc. Rule 2: No blaming other people or deciding things about/for them as you notice various processes you enact. This is about you looking at your practice. Although I really do believe that we would discover disconnects, I also think that we would discover opportunities. A chance to find new ways to align our practice with the values we espouse, so that they become the values we enact. Finally, because it seems like it wouldn’t be a challenge if it didn’t have a social media component. So, post the challenge to someone on FB to take, but when you do, share with them at least one value you are working to better have guide your practice. This entry was posted in faculty, higher education, student affairs, student learning, Uncategorized and tagged challenge, higher education, learning, process, student affairs, student affairs practitioners, student affairs professionals, values, values congruence. Bookmark the permalink.